Just one more month to say Bye Bye to this year. This has been the busiest month of this year except for the last week, where I got time to read a lot of books and do some freelance testing. 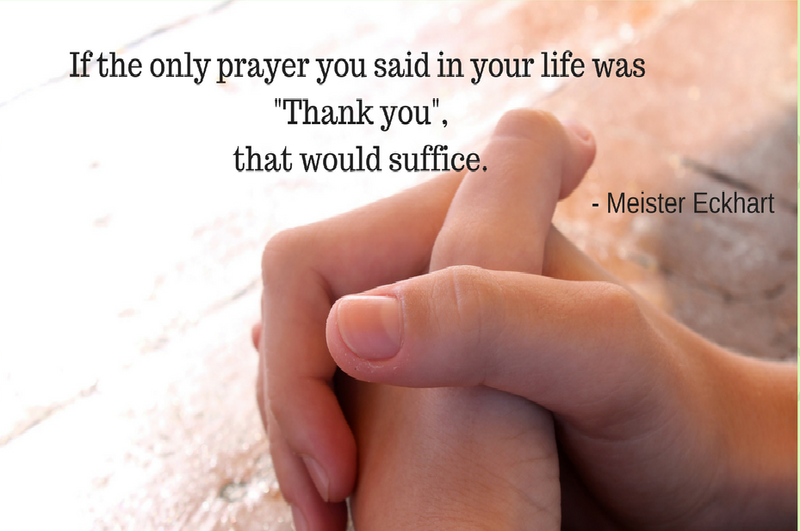 This is the top one for sure to be grateful for. I performed on stage and the dance came out well. Since I am performing on stage since childhood, a stage show doesn't give me any nervousness. I was more worried about getting ready :p (I am not very good at makeup). The kids' group for which I choreographed also performed well which is a relief. 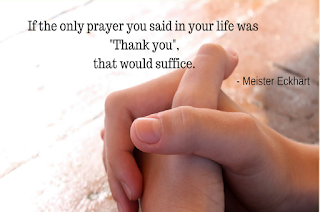 I am really grateful to my children and husband who were supportive for 2 months of dance practice on all weekends. I am very grateful to participate in this Instagram challenge. I have enjoyed a lot searching my photo library for different prompts each day. I used to post a photo daily after getting up for the first thing in the morning. I am grateful to 'Google Photos' which stored a lot of my memories. The search feature and tagging are very helpful to participate in these type of challenges. 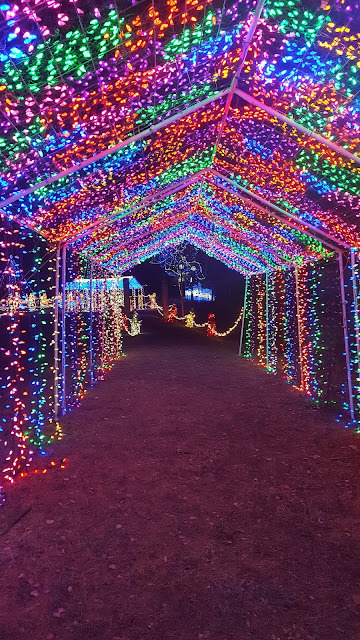 The last week of November is enjoyable with Black Friday shopping, more time for book reading, drawing, blogging and a visit to an Illumination light show. I watched a few good movies too. It was relaxing. Next month, I am looking forward to taking new students to teach dance classes and I am all set for this. I am excited to read more books and review them in December. I am happy with my new laptop and I am looking forward to learning new skills in software testing. With just one more month to go for 2018, How are you feeling about November? I wish you a happy December. 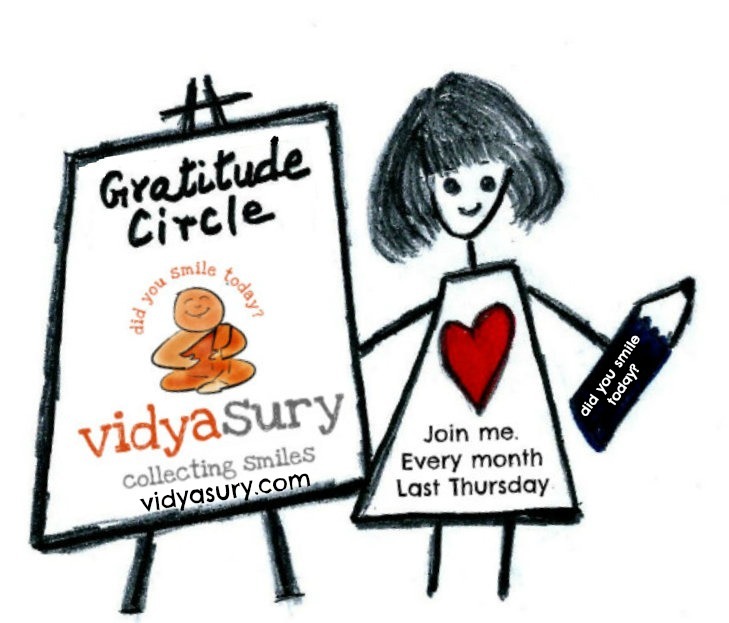 Linking this to #GratitudeCircle by Vidya Sury. December can be a beautiful month where I live, but it also brings severe weather. I did like your photo of the holiday lights, though. We'll see what 2018 brings. I haven't yet participated in any photo challenges or prompts, but maybe 2018 will be the year for that. Have a happy December! Wishing you a great December and what's remaining of 2017. 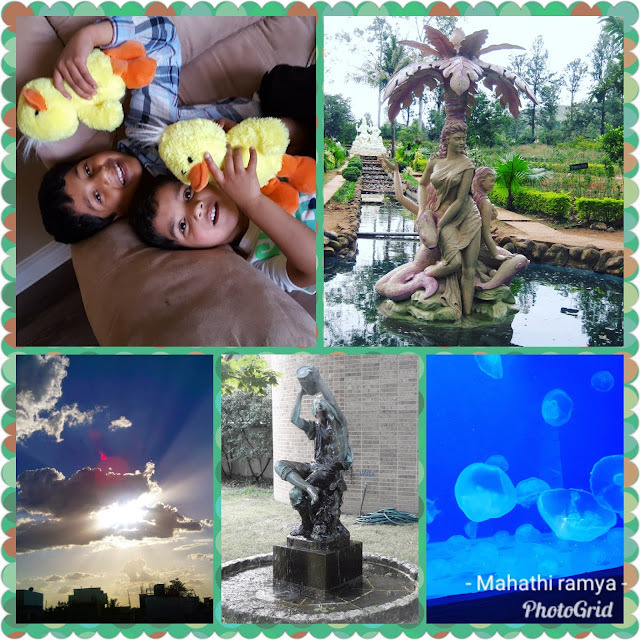 Beautiful photos, Mahathi! So nice to hear about your dance classes. Curious to know what the freelance testing is about. The lights look so cheerful! Always great to have time to read--I've been doing a lot of that, thanks to the internet being more down than up. Happy New Year to you--thank you for being part of the Gratitude Circle. Hugs!